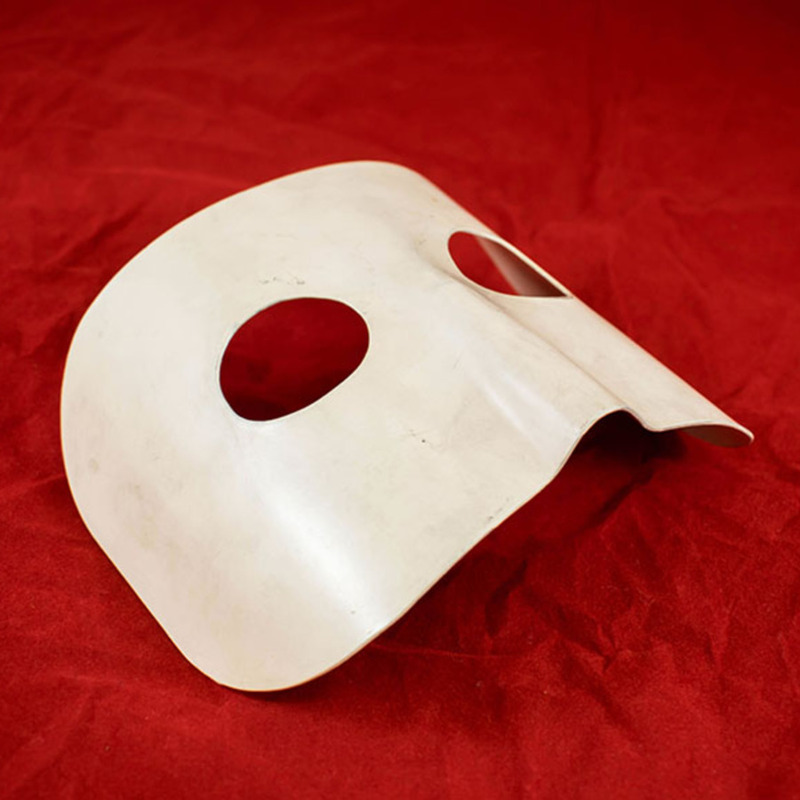 Ophthalmic phantom, aluminium, c 1900s-c 1920s. 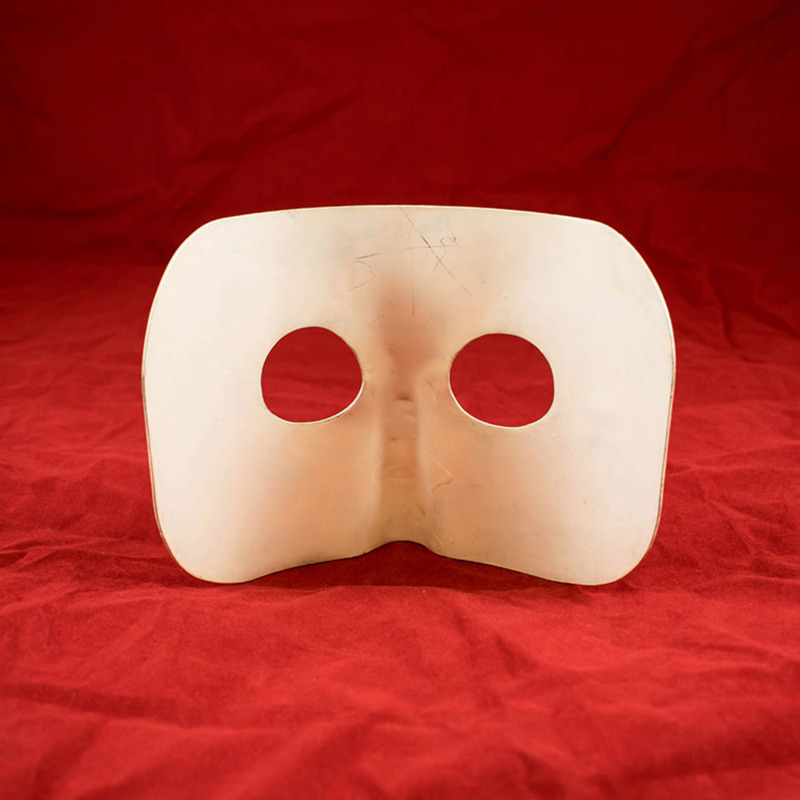 “Ophthalmic Phantom Mask,” Heritage, accessed April 22, 2019, https://heritage.rcpsg.ac.uk/items/show/263. 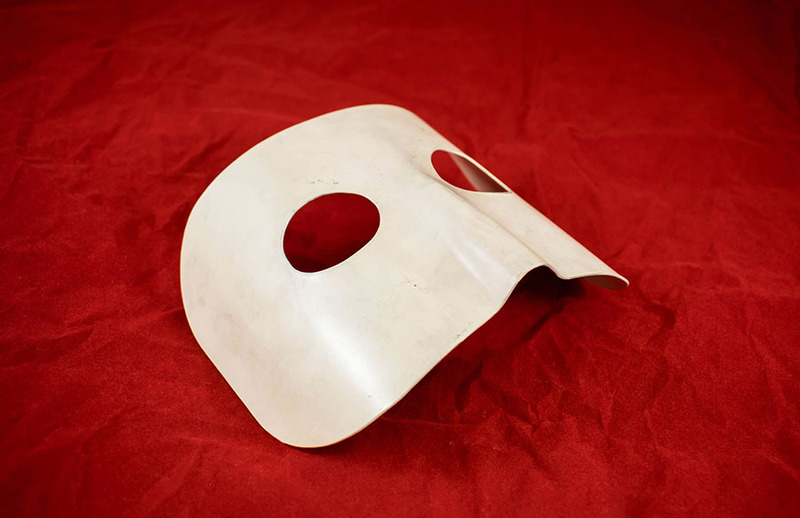 Description: Ophthalmic phantom, aluminium, c 1900s-c 1920s.